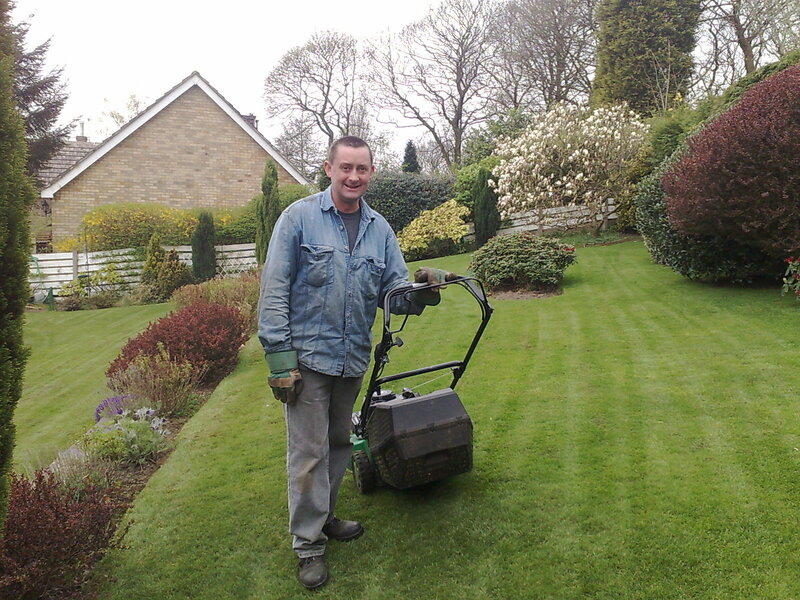 Established in 1995 Tully’s Gardening Service offers a comprehensive lawn and garden care service. I cover areas of East Yorkshire including York, Market Weighton, Pocklington, Beverley, South Cave, Brough, Sancton, Bishop Burton and Howden. A local friendly gardener with competitive prices.